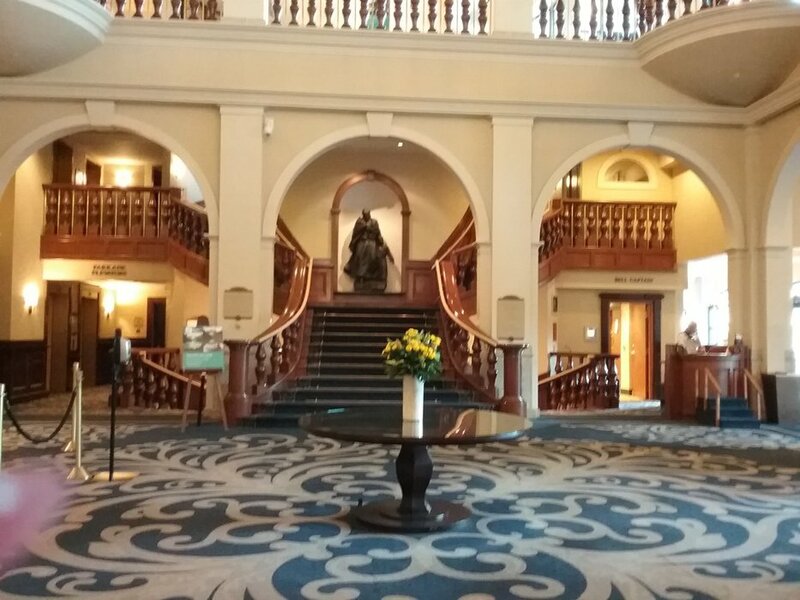 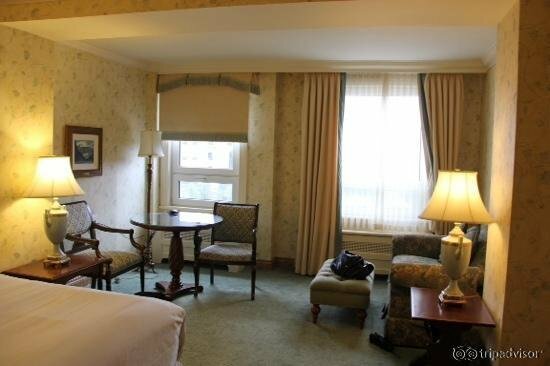 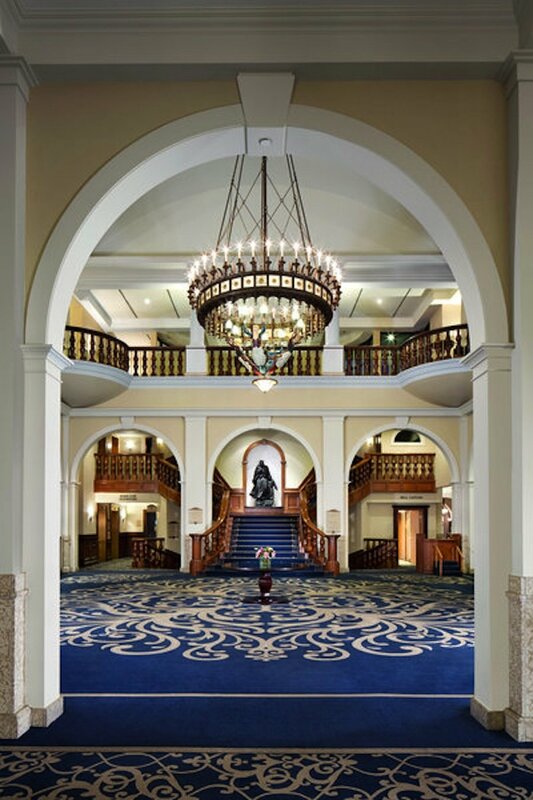 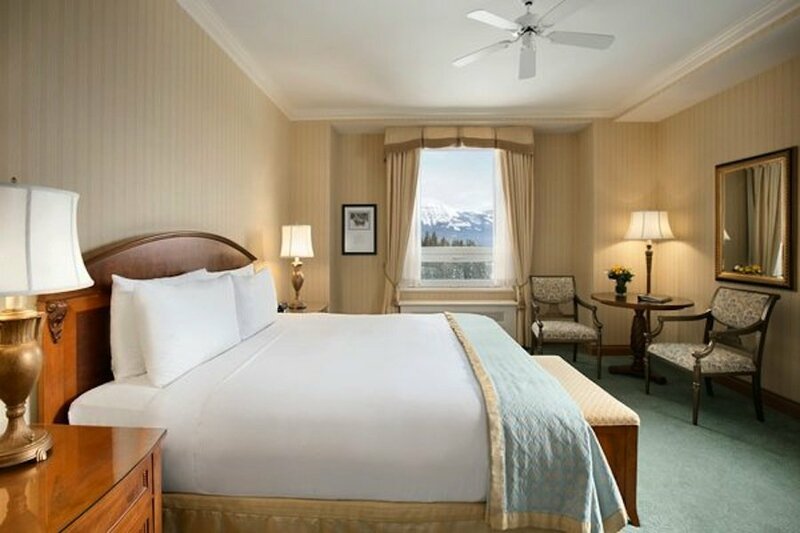 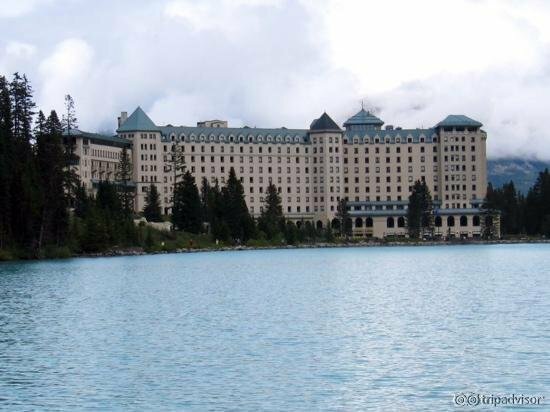 Fairmont Chateau Lake Louise is a luxury hotel nestled inside Banff National Park. 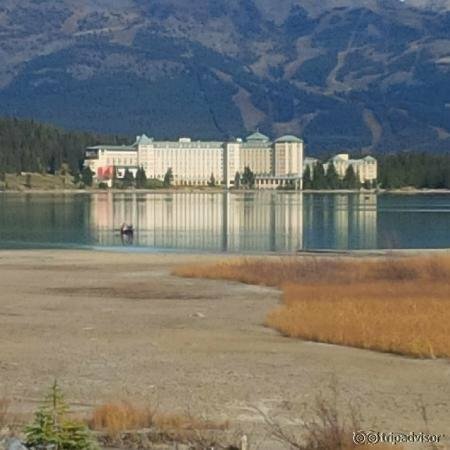 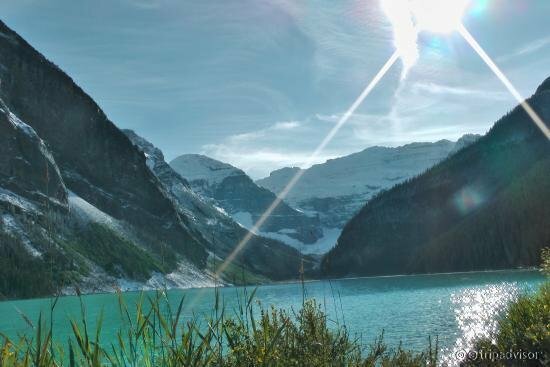 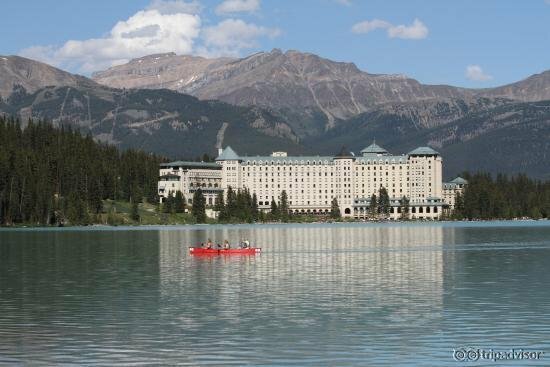 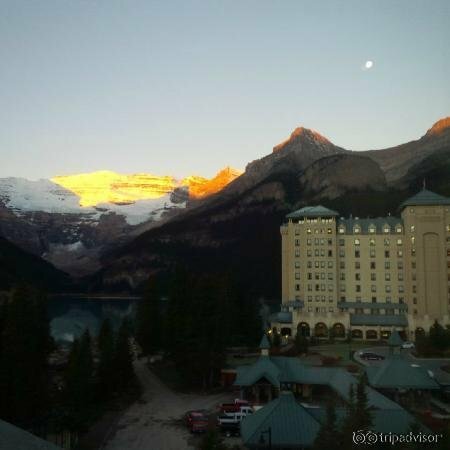 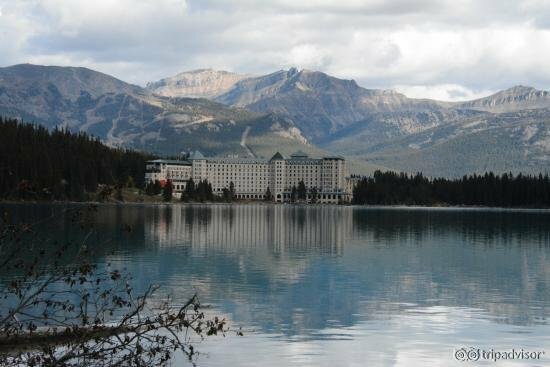 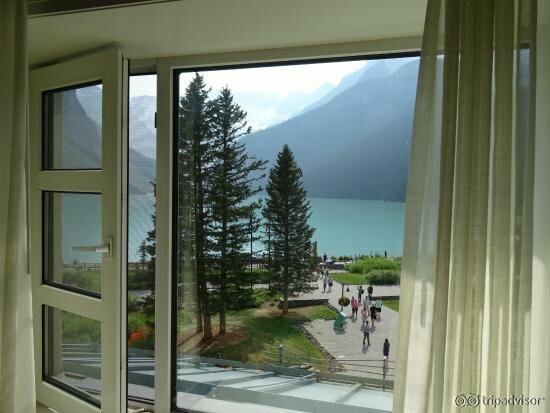 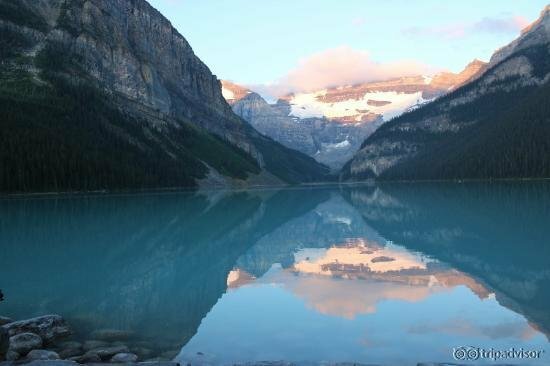 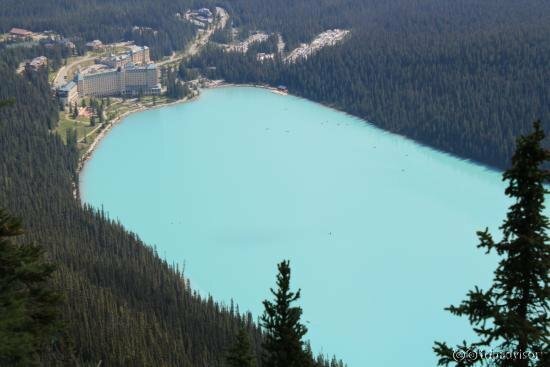 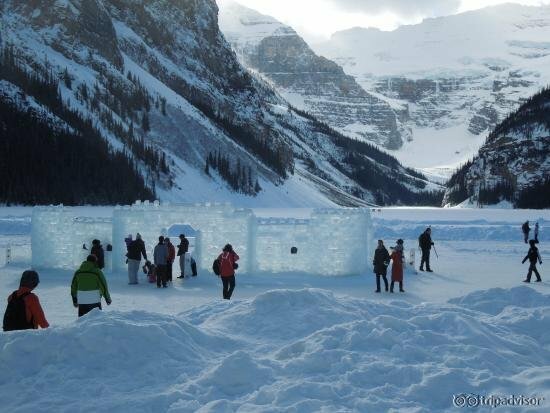 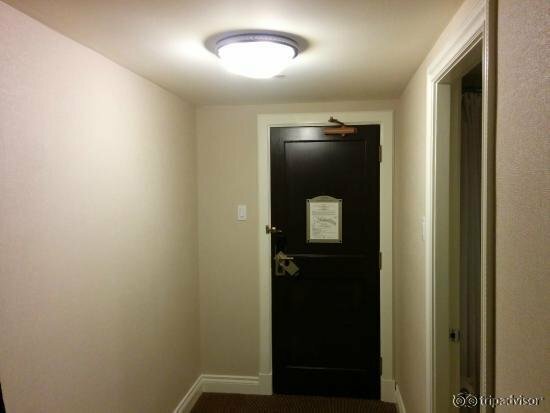 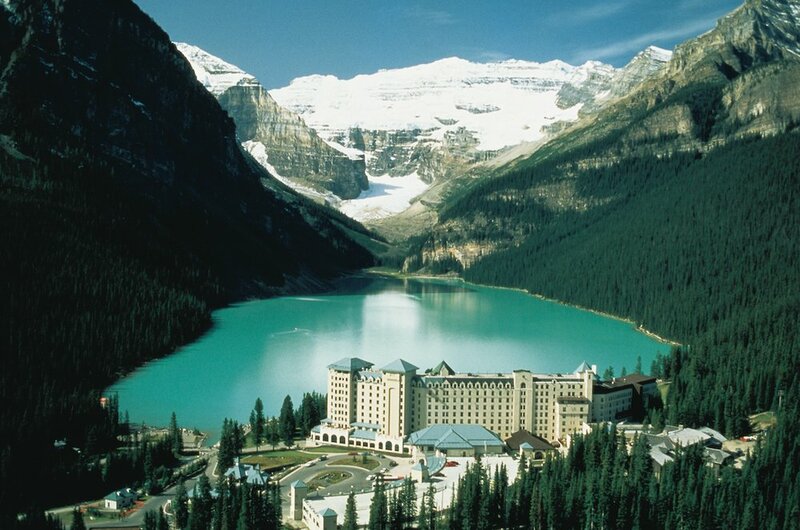 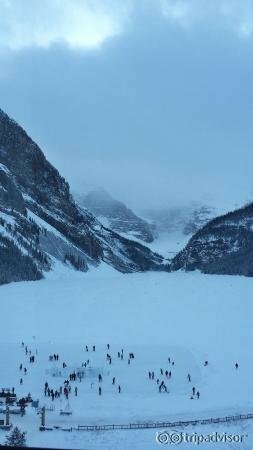 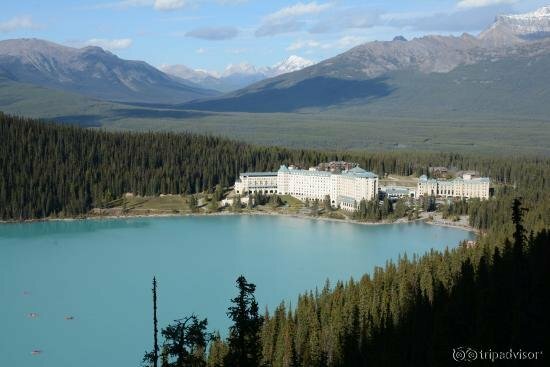 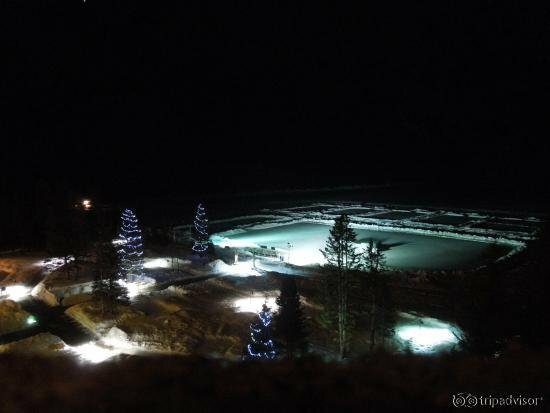 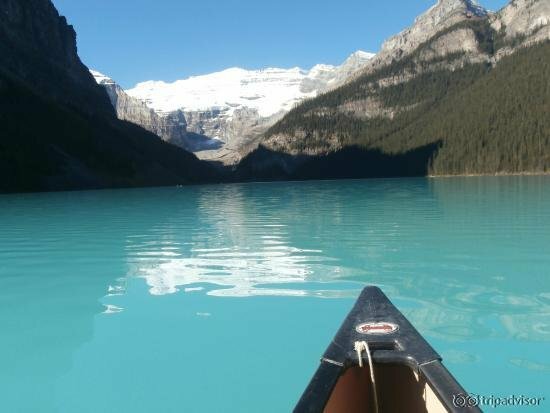 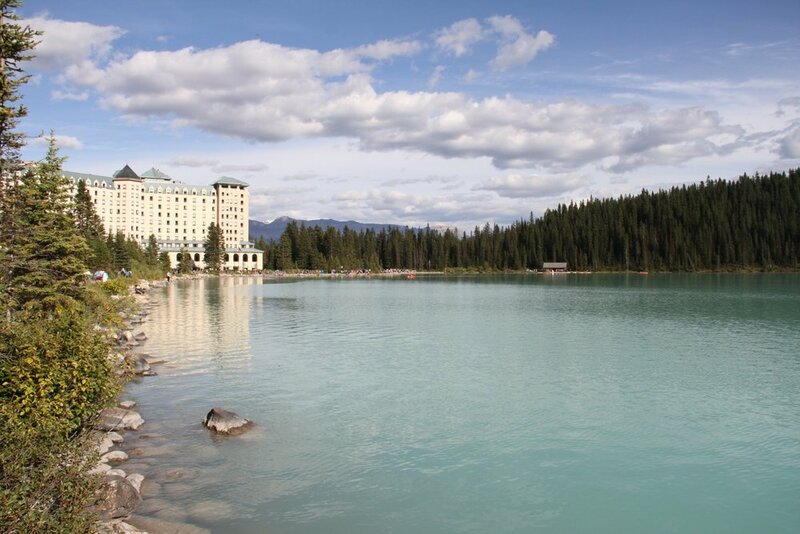 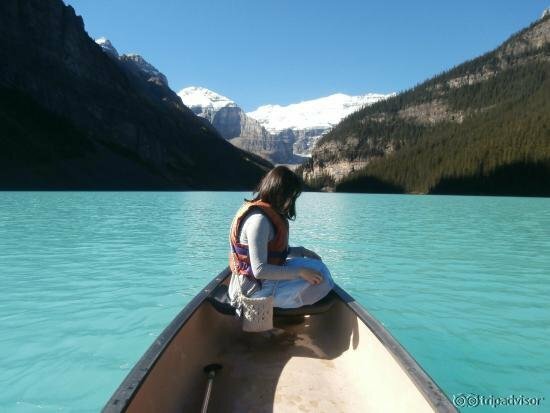 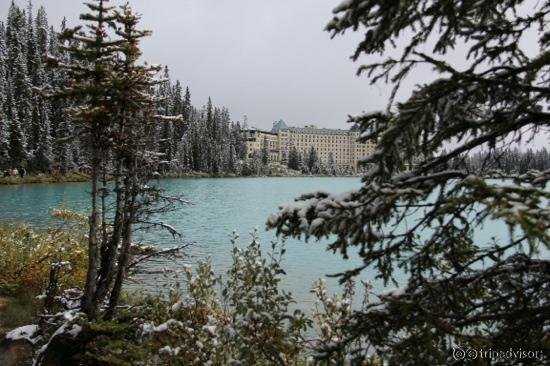 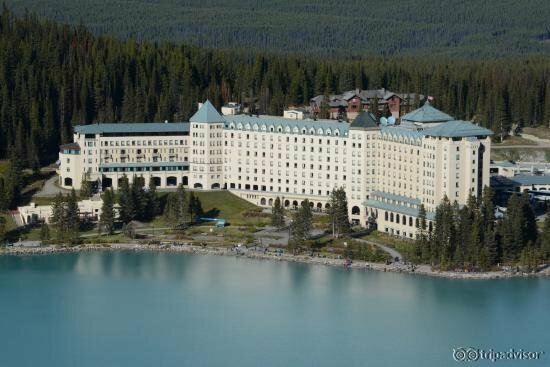 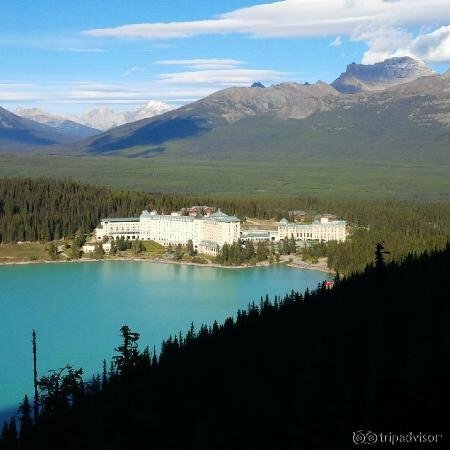 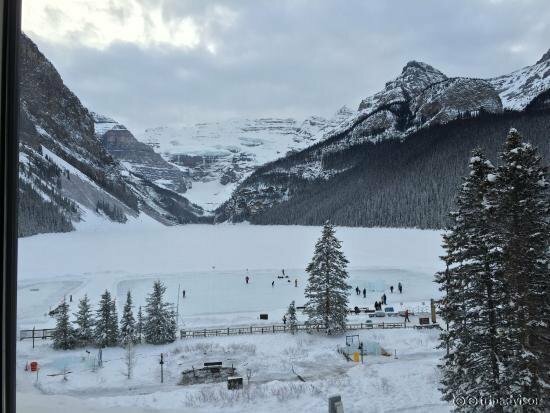 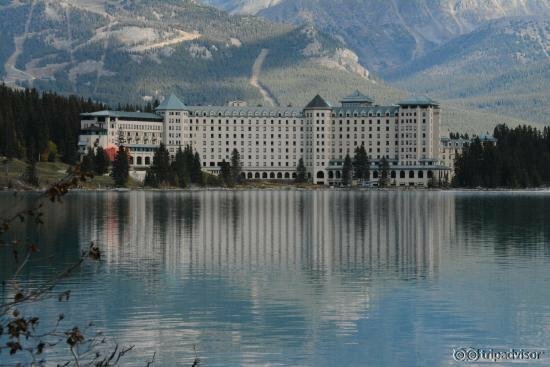 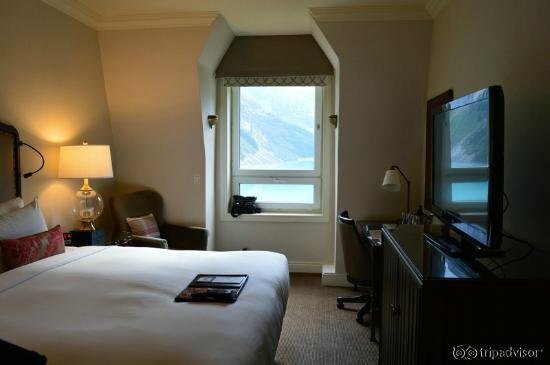 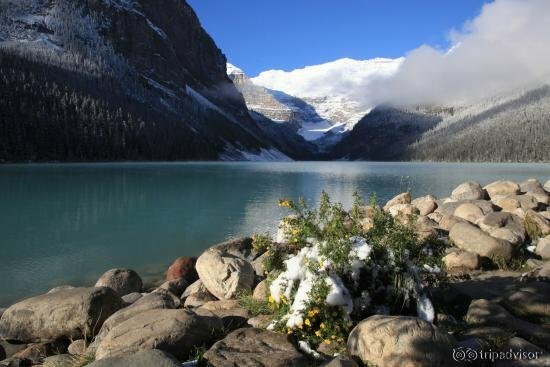 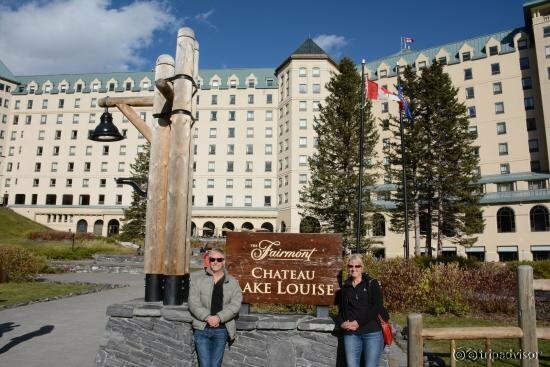 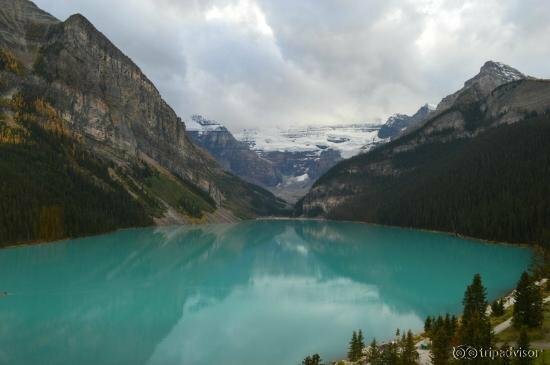 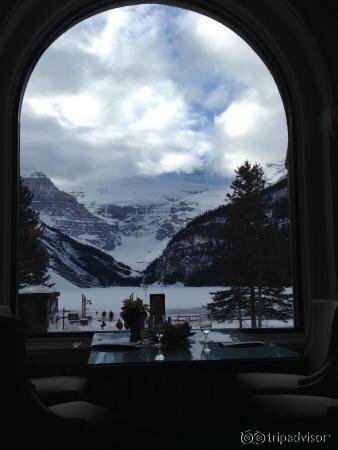 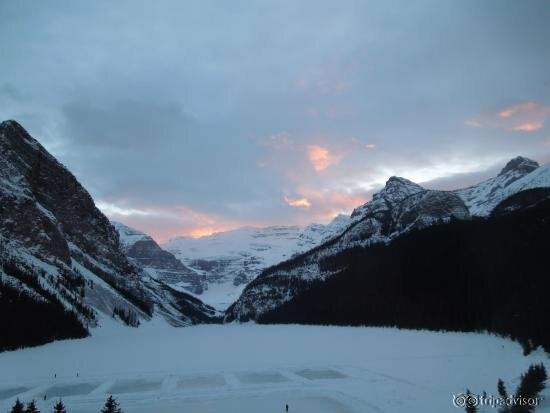 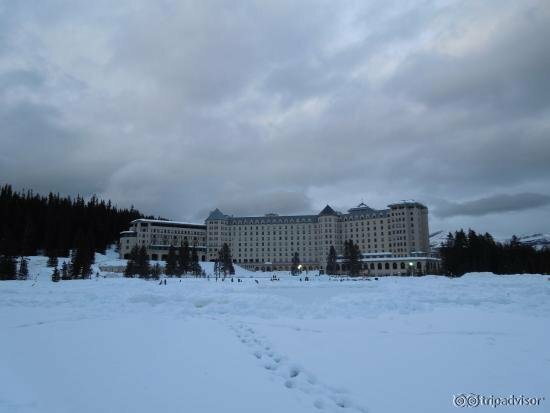 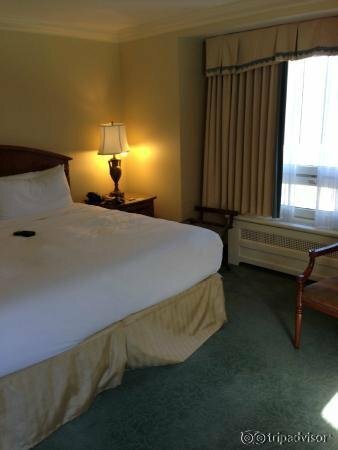 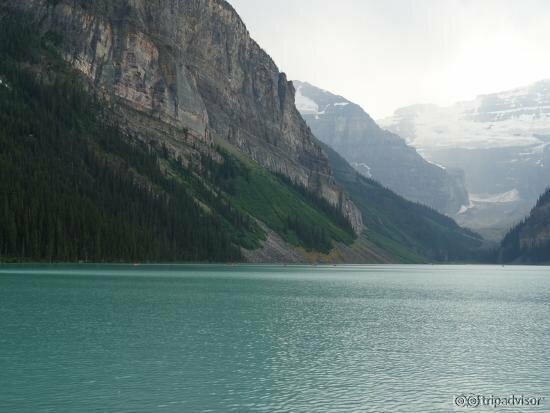 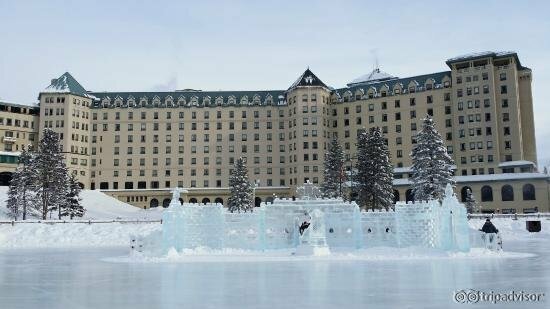 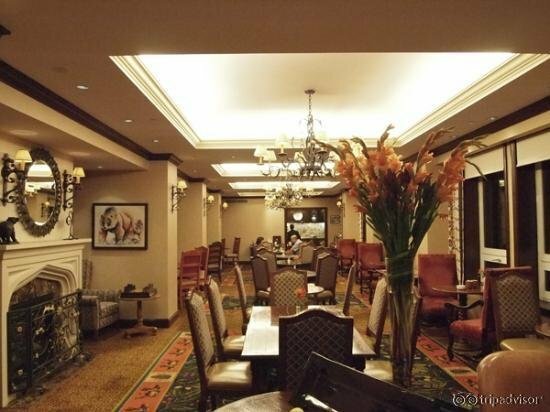 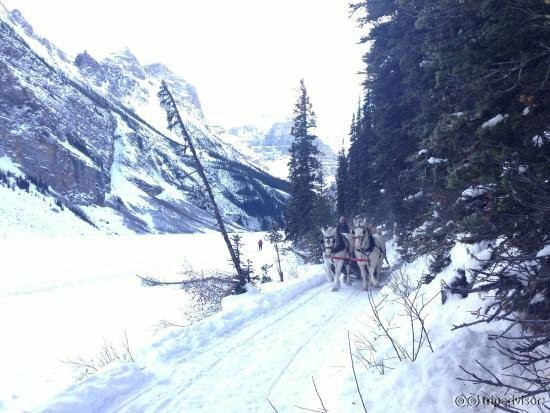 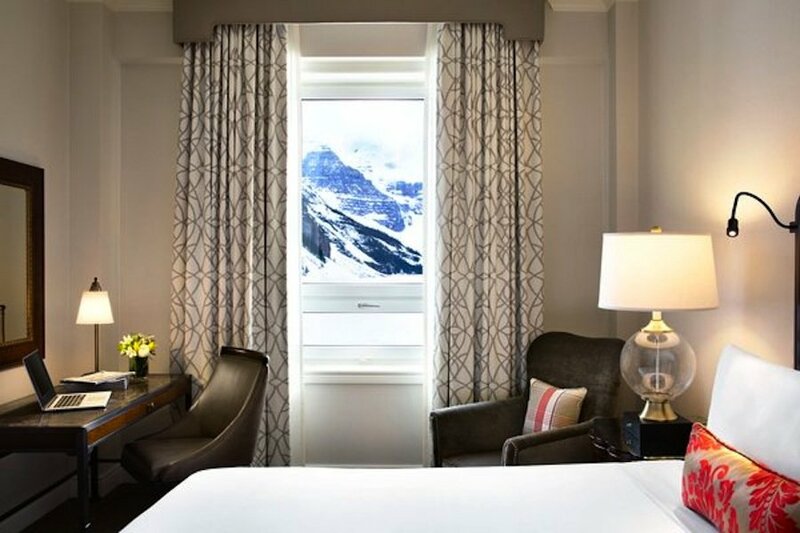 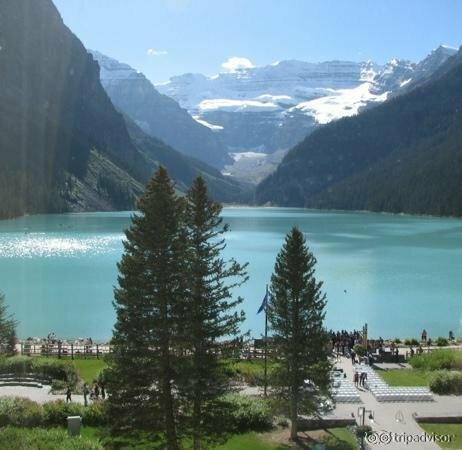 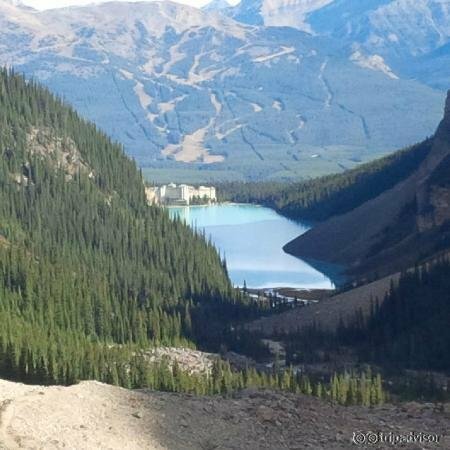 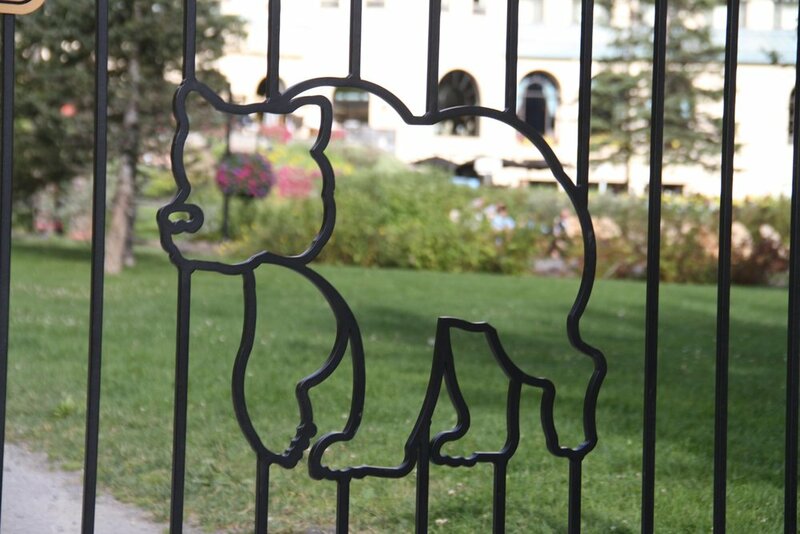 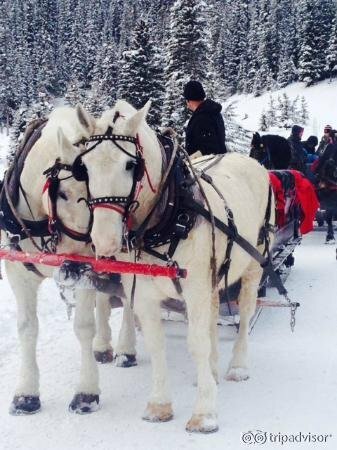 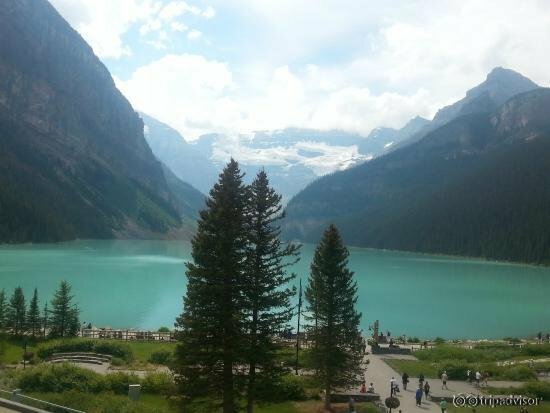 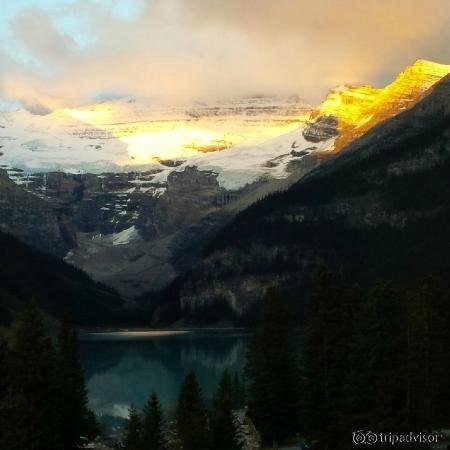 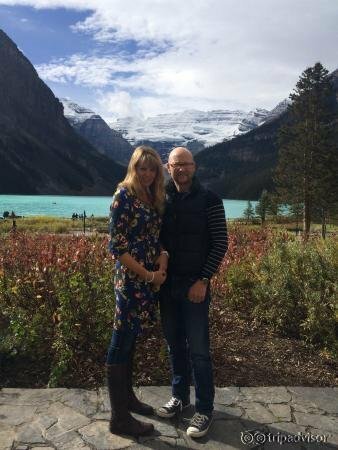 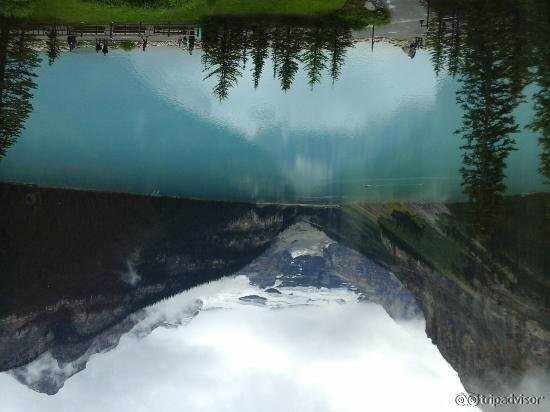 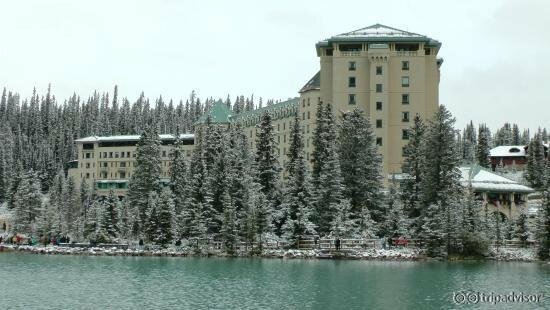 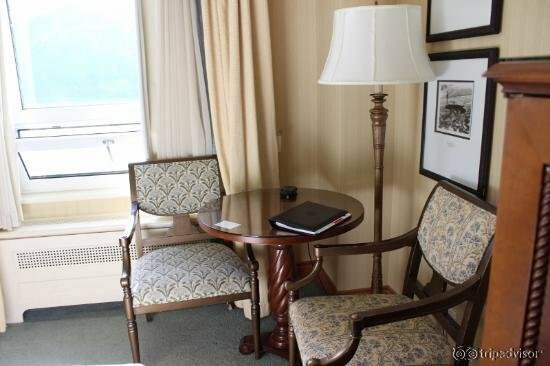 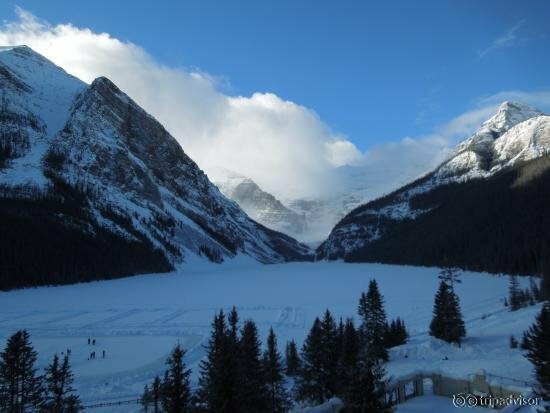 The hotel overlooks Lake Louise and is within a short drive of Lake Louise Ski Resort. 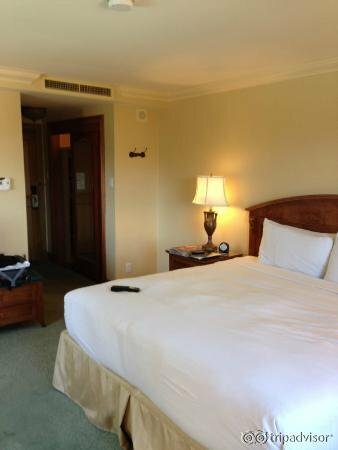 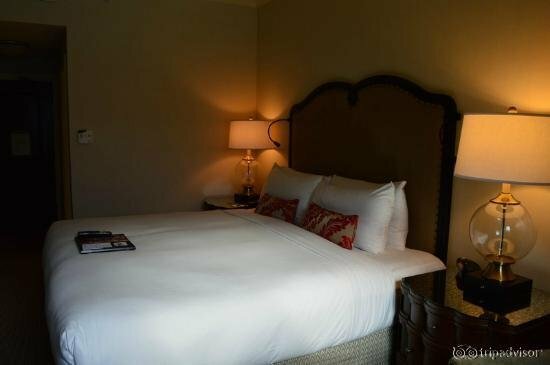 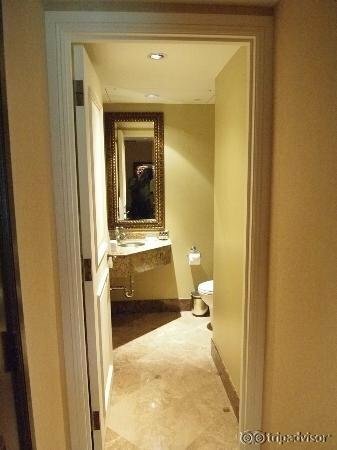 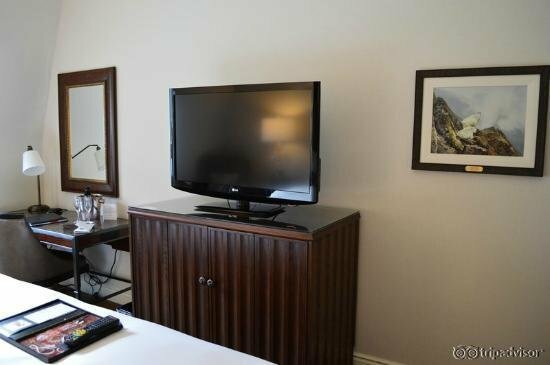 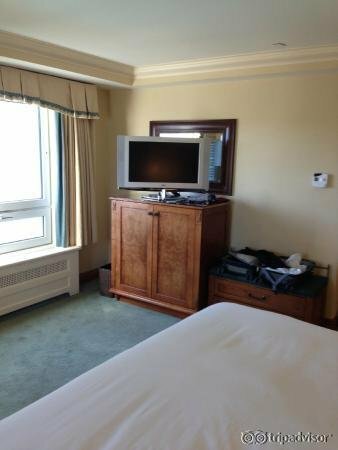 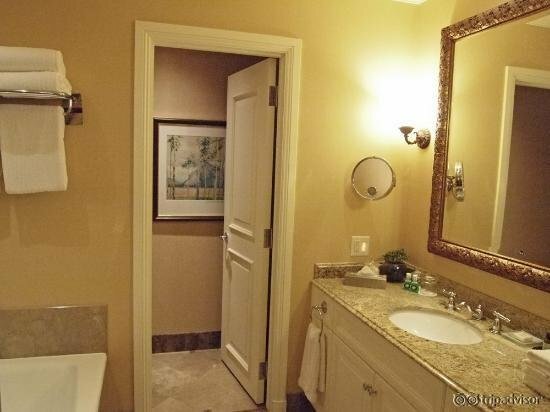 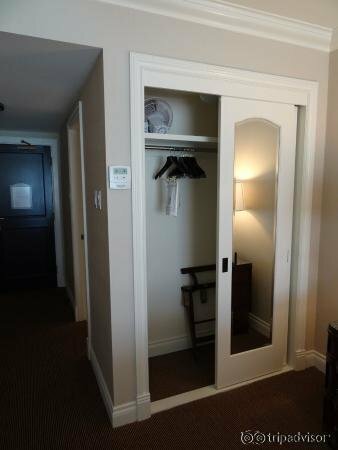 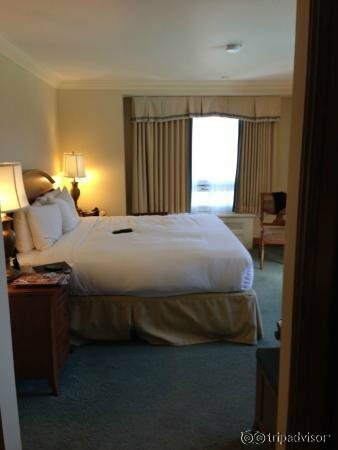 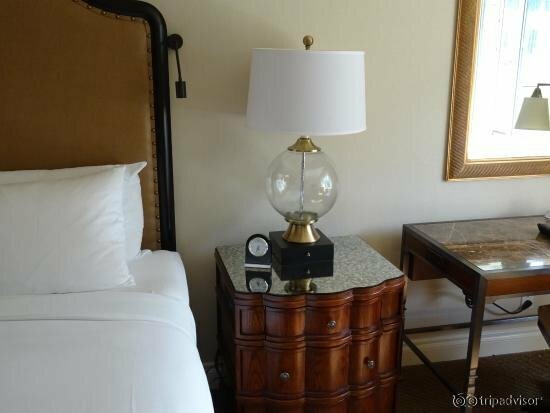 Accommodations include 550 well-appointed guest rooms, suites and specialty rooms. 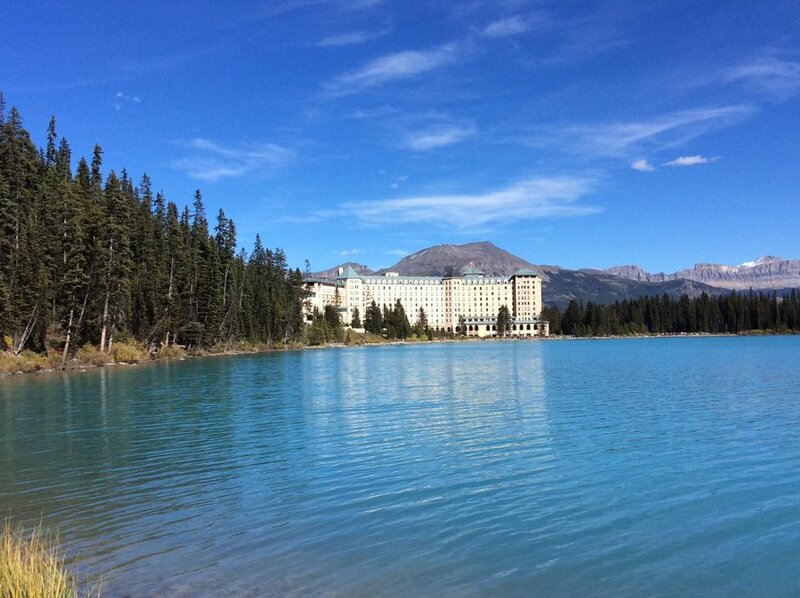 The Spa at The Fairmont Chateau Lake Louise provides a variety of on-site services and treatments. 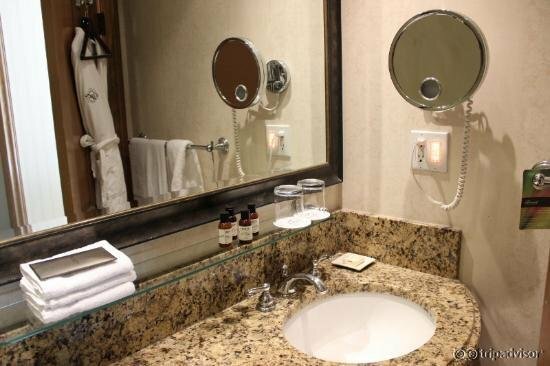 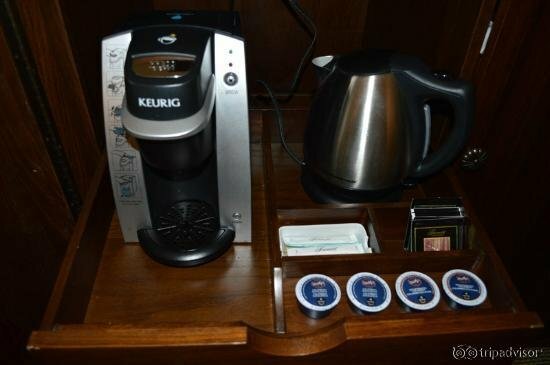 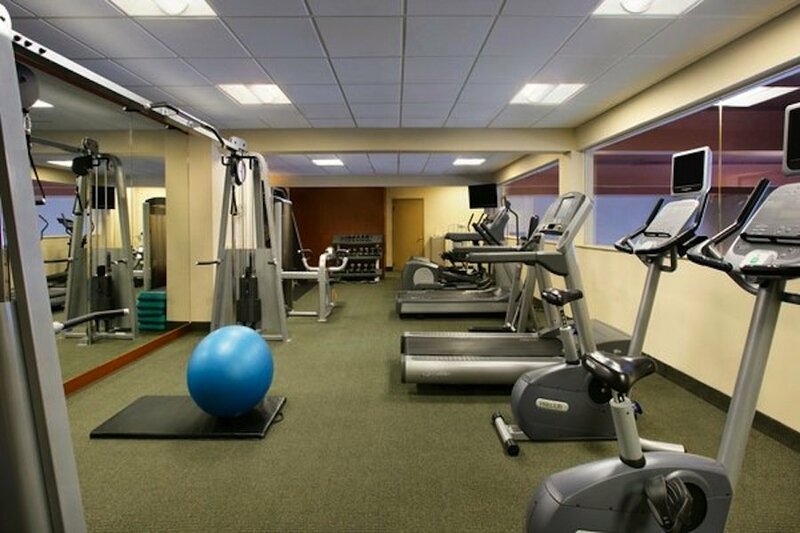 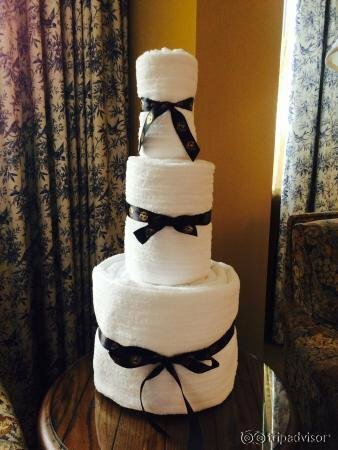 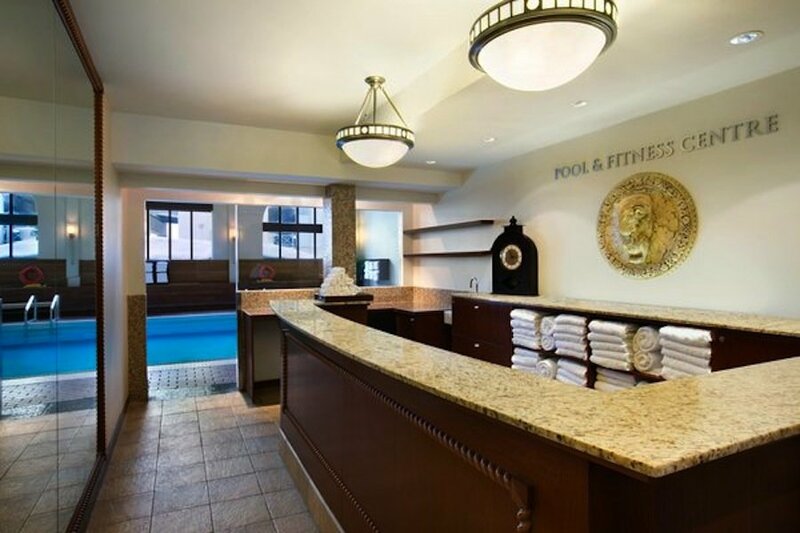 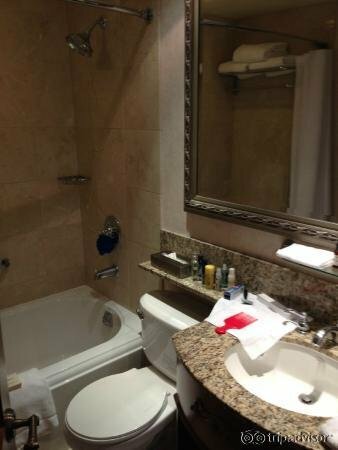 Other hotel amenities include a fitness center, indoor pool, hot tub and steam room. 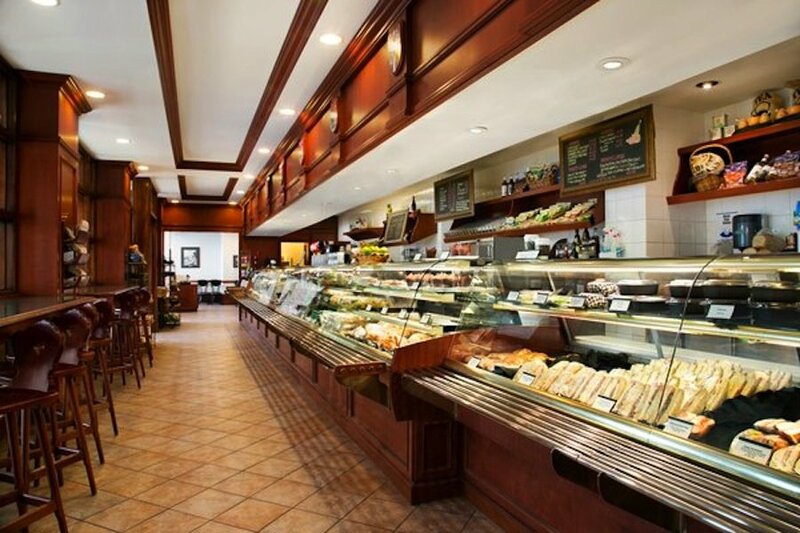 Multiple on-site dining options are available including The Walliser Stube, The Fairview and the Lago Italian Kitchen. 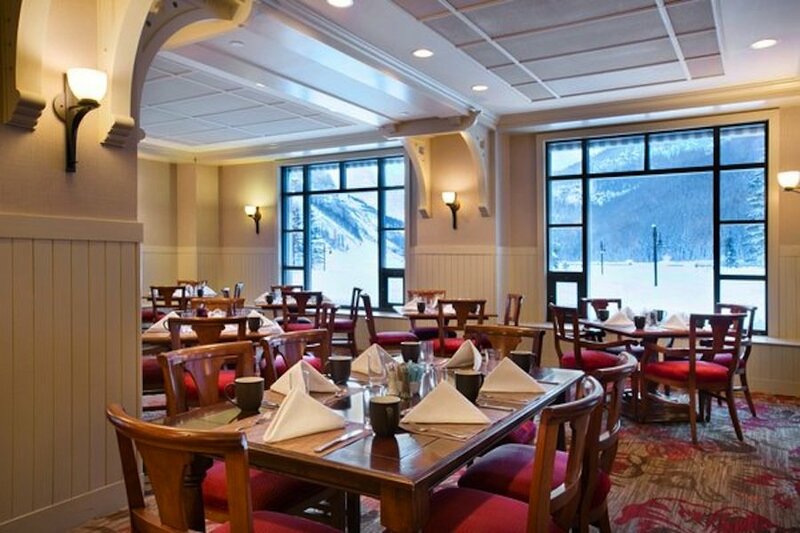 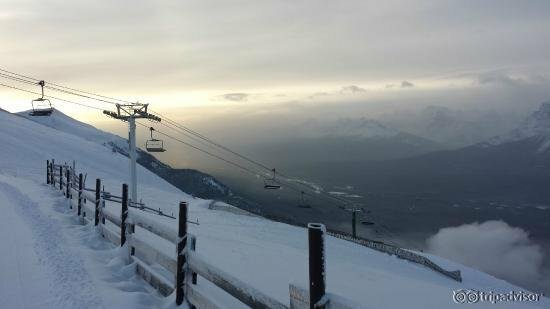 Glacier Saloon and the Lakeview Lounge are two options for après ski libations.